You are here : Etiquette Tips | Manners & Communication » Christmas » Christmas Sweaters: To Wear Or Not To Wear? 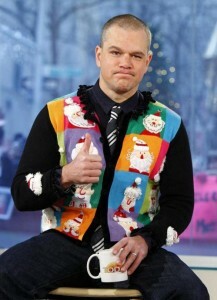 So, what do we at Etiquette-tips.com think about Christmas sweaters? First of all if you want to wear Christmas sweater – wear it! As long as you feel comfortable in it and wear it appropriately. For example, if you want to wear your special sweater to a party, please don’t forget that every party has it’s own dress code. 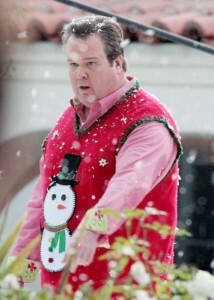 So, if you are attending your office Christmas party, then wearing your Christmas sweater is not a good idea. 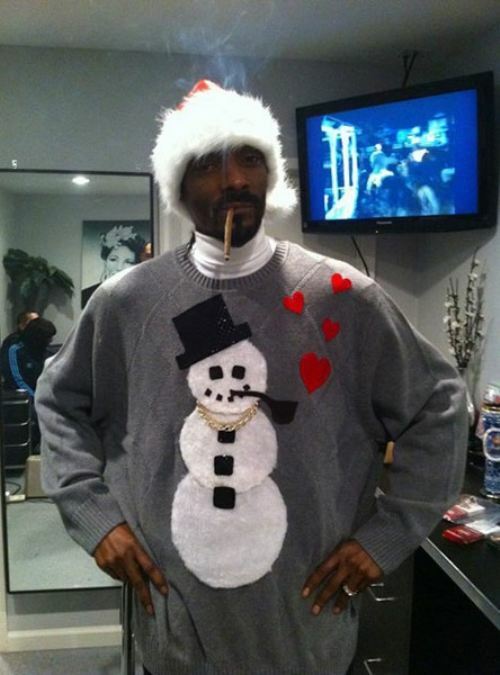 However, if your friends are throwing “Tacky Christmas Sweaters” party, then you can impress everyone with your ugliest sweater of all times. This is the perfect place to wear something ridiculous and be comfortable and accepted. During this kind of parties nothing is too much. 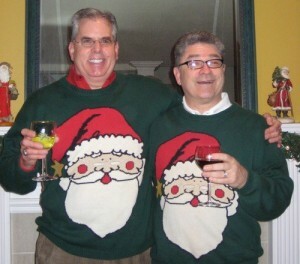 But special themed parties are not the only place for Christmas sweaters. You can also wear them at your house during Christmas celebration with your family, if this is what you want. 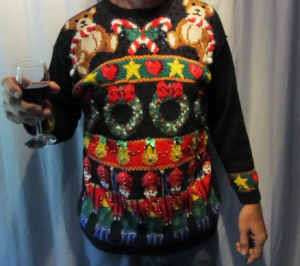 Sometimes least you want to do is dress up, so in order to feel cozy and warm during your Christmas celebration, the ugly sweater is the perfect choice. 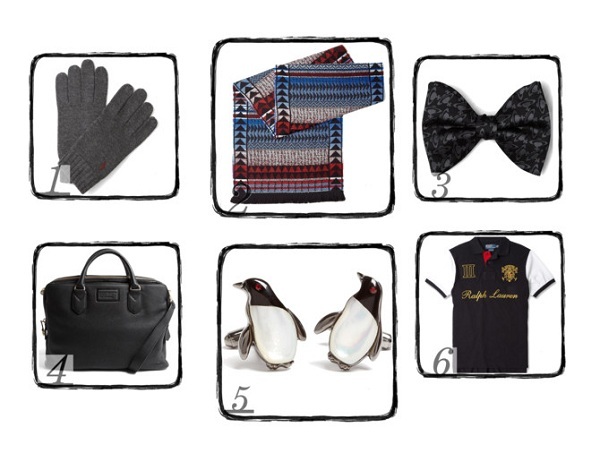 You will still be radiating festive cheer without wasting too much money and time on your Holiday outfit. Just make sure that your family won’t be disappointed. What to do if your grandmother knitted you a special Christmas sweater? 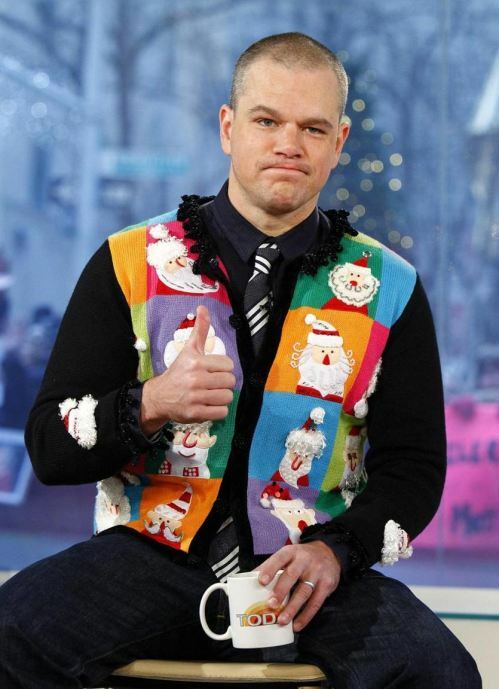 Again, if you are celebrating Christmas at home with your family and you received a hand-made Christmas sweater from your aunt or grandmother, we suggest you to not disappoint your crafty family member and wear it at least for some time during the evening. You can always sell it on ebay.com afterwards, in case you don’t like it. You will be surprised how many people are searching for that special Christmas sweater during the Holidays. So, of course it is up to you to decide to wear or not to wear that ugly Christmas sweater, just make sure you have an extremely good time. Do you have questions about Christmas Sweaters or you think we forgot to mention something important? Come talk to us! Leave your comment below!